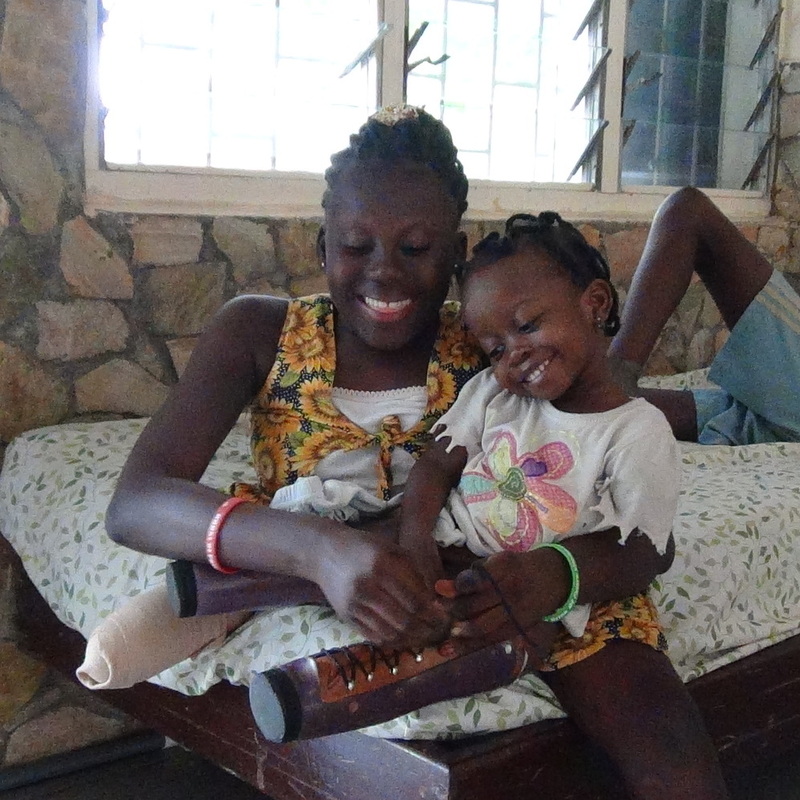 Orthopedic Training Centre (OTC) is a non-profit organisation whose mission is enabling the handicapped in Ghana, mainly children, to gain independent and productive lives. The OTC was started by the Divine Word Missionaries in 1961, founded by Brother Tarcisius de Ruyter (SVD). The primary purpose of the Centre is the rehabilitation of the physically challenged in Ghana and West Africa. Located in Nsawam, about 40 km from Accra the capital city from Ghana, the Centre consists of an orthopedic clinic & workshop, a children’s department and the prosthetics and orthopedic training college. A mobile orthopedic unit also tours the country on a regular basis providing support to those unable to visit the Centre. Over 6000 people a year, mainly children, are helped at the Centre or receive the help they need from the mobile orthopedic unit. The OTC currently has a full-time staff of 68 people, is all dedicated to make the OTC a place of hope for those who are physically challenged. We are extremely grateful for the many individuals, foundations and organizations who have partnered with us so that the children can receive the care they need to develop into individuals who can take their proper place in society.